New collabaration on it's way! 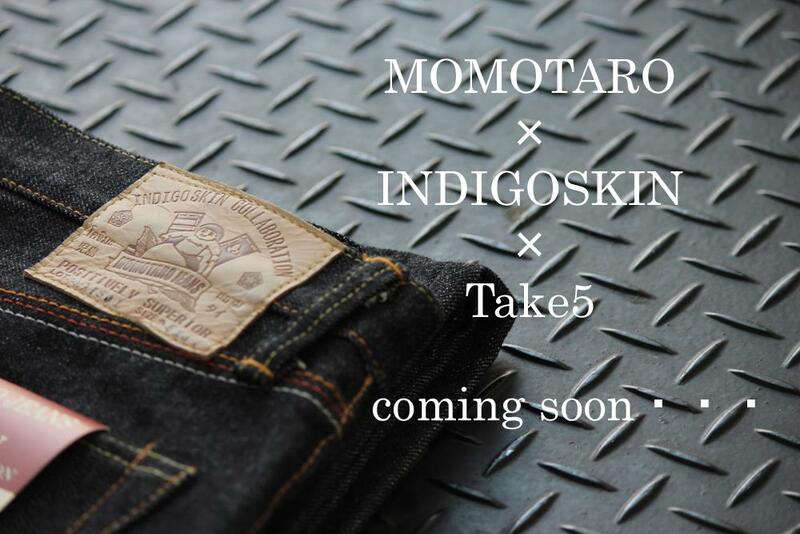 - Momotaro Jeans, Handmade in Kojima, Okayama, Japan. 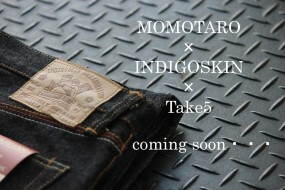 New collabaration on it’s way!